A couple of years ago I spoke at an event in St. Louis and talked with the Silver Rails Event Center in La Plata, MO. It’s a railroad-themed inn and railroad museum (based on an 1800s railroad depot), located on the historic Wabash line. I’ve written before about unusual venues for benefit auctions. As the event coordinator told me about her railroad-inspired space, it brought to mind another story. If you want guests to walk into a themed environment, but you lack the budget to visually transform the space, simply seek out those charity venues that are already decorated. Adopt their theme. That makes more sense than using another location and spending big bucks to haul in pipe, drape, and decor to create your themed environment. Schools that hold their galas in a gymnasium and transform the space for the gala know exactly what I’m talking about here. 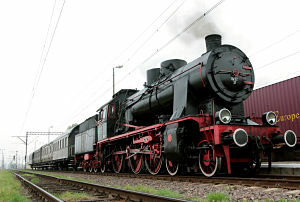 For instance, if you book the Silver Rails space, it sounds like you’re set for a railroad theme. And if you happen to be in Fort Lauderdale, FL, and need an African-esque venue, I know just the place. Three years ago I worked with a school auction committee in that area. They were seeking a new venue for their gala. They had visited several places before stopping in a catering hall near the school. 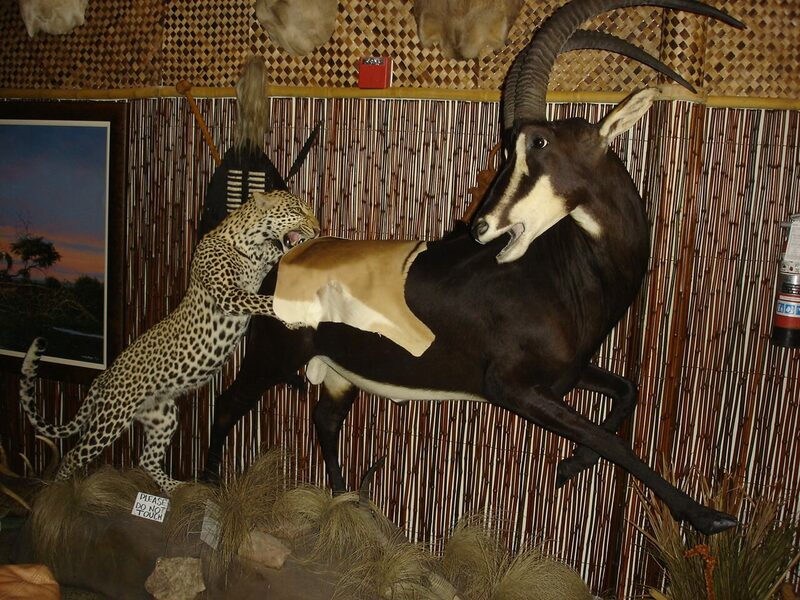 The owner of the catering hall loved to hunt big game. His kills were all displayed in the venue. It was filled to the brim with taxidermied animals: lions, cheetahs, antelope, wolves, deer, bears, and the like. 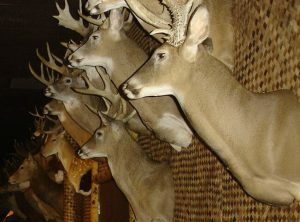 Although not everyone was thrilled with the prolific number of dead animals (“It’s a little creepy in here,” one committee member confided), they liked the location, set-up, and food. Because it was over-the-top with big game decor, the school didn’t have to spend much on creating that environment. The “decor” budget went to other elements. 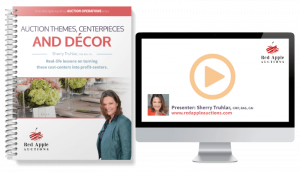 I’m going to be delving into auction themes and it’s two primary components — auction centerpieces and decor — at the end of this month. Learn more about the webinar Creative School Auction Themes, Centerpieces & Decor.